Well, after almost 3 years with Come From Away both on Broadway and with the Toronto Company, I’m finally opening up more teaching hours! 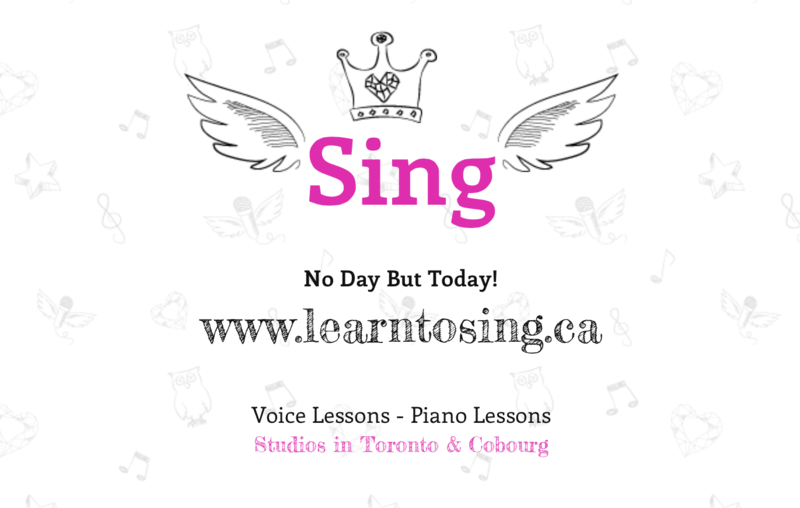 Generally Monday, Tuesdays and Thursdays in Toronto with some flexible days of teaching here and there in the Northumberland Roseneath area. Message me for more details. Comments Off on Need a Vocal Tune Up? More Hours! 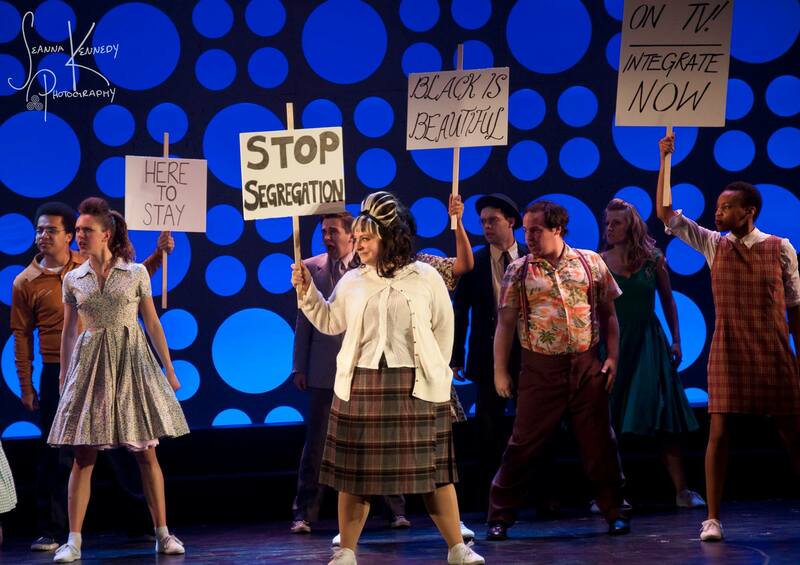 Comments Off on Congrats Genny for booking the Shaw Festival! 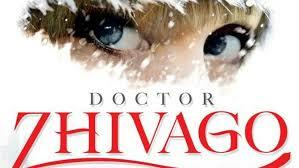 Comments Off on Congrats Kira for booking DOCTOR ZHIVAGO on Broadway!